What to look for when buying a used Nissan Versa Note? The Nissan Versa Note is currently in its first generation in North America, but is based heavily on long-selling Japanese, European and South American models with various names, including the Note. The Versa Note was given a facelift in 2017 to add more style to the car and bring its interior up to date in technology offerings. The Nissan Versa Note replaced the Versa hatchback model in 2013, as a 2014 model year vehicle. The Versa Note quickly helped Nissan's Versa lineup become the best-selling compact entry-level vehicles in the United States. 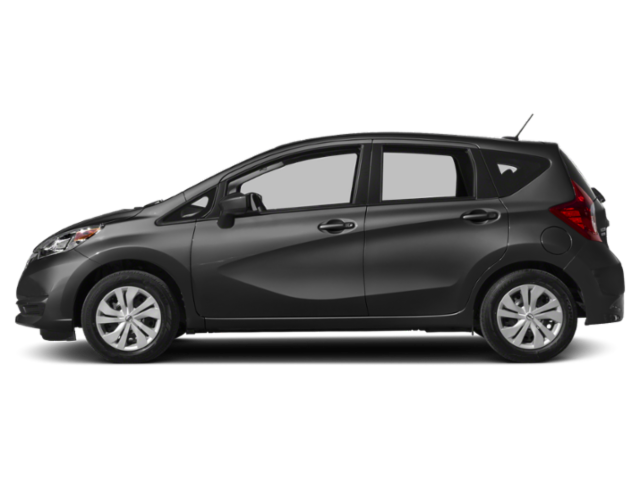 The extreme affordability and the well-rounded nature of the Versa Note quickly catapulted it to sales equal to its Versa sibling. The Versa Note combines affordable pricing with fuel economy and useful versatility. It's a popular new and used car, with fairly high secondary market sales. A very good price on a used Nissan Versa Note is often easy to find. Most consumer complaints about the Versa Note center on the 2014 model year debut. Common issues are windscreens that crack easily, high-mileage transmission failures and emergency brake linkages breaking. The latter problem usually happened under warranty and was later fixed with a recall, so buyers can use the vehicle's VIN to double check that recalls have been serviced on their potential buy. What is the average price for Used Nissan Versa Note? How many are for sale and priced below market? What Nissan Versa Note model year and mileage can you get for your budget? Where does used Nissan Versa Note rank in comparison to competitor vehicles? What Is The Average Price Of A Used Nissan Versa Note By Model Year? What Is The Average Price Of Competitor Cars To The Used Nissan Versa Note? What Is The Average Price Of Used Nissan Versa Note In The Top 10 Cities?